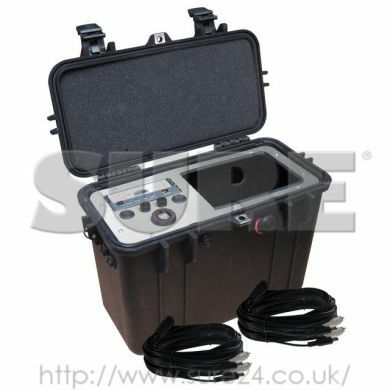 This kit comprises Timespace X200 4 Channel Compact DVR built into rugedised PELI Case. 250 HDD GB, 25 fps, Video Motion Detection. External Weatherproof Video and Power fittings. 4 x 5 mtrs camera cable.